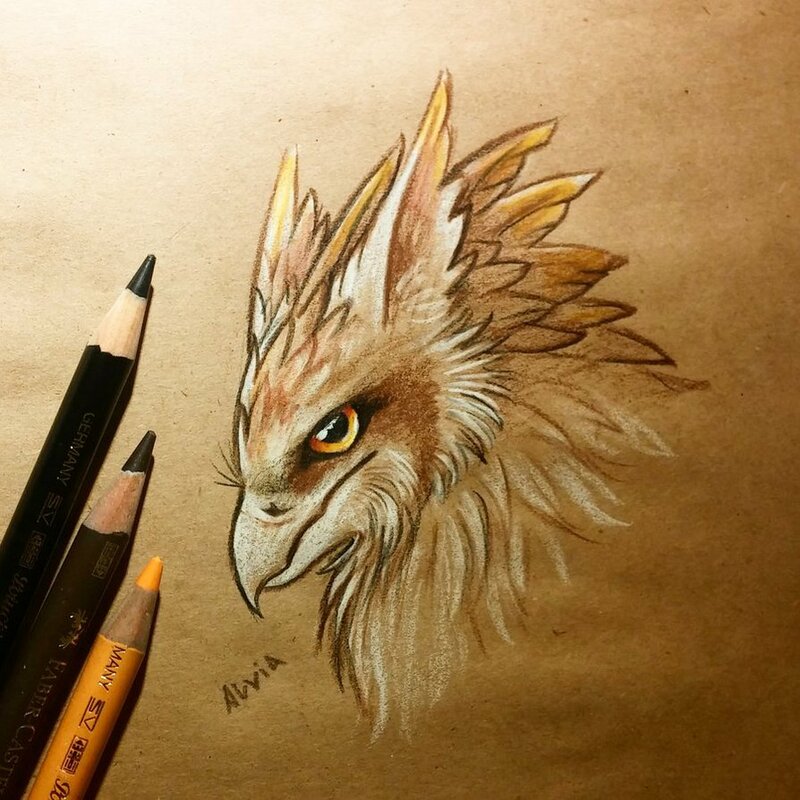 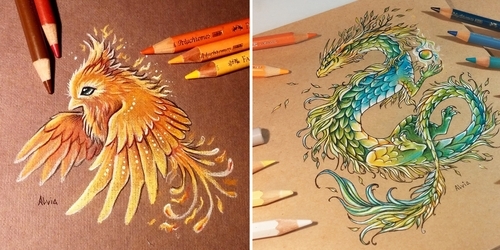 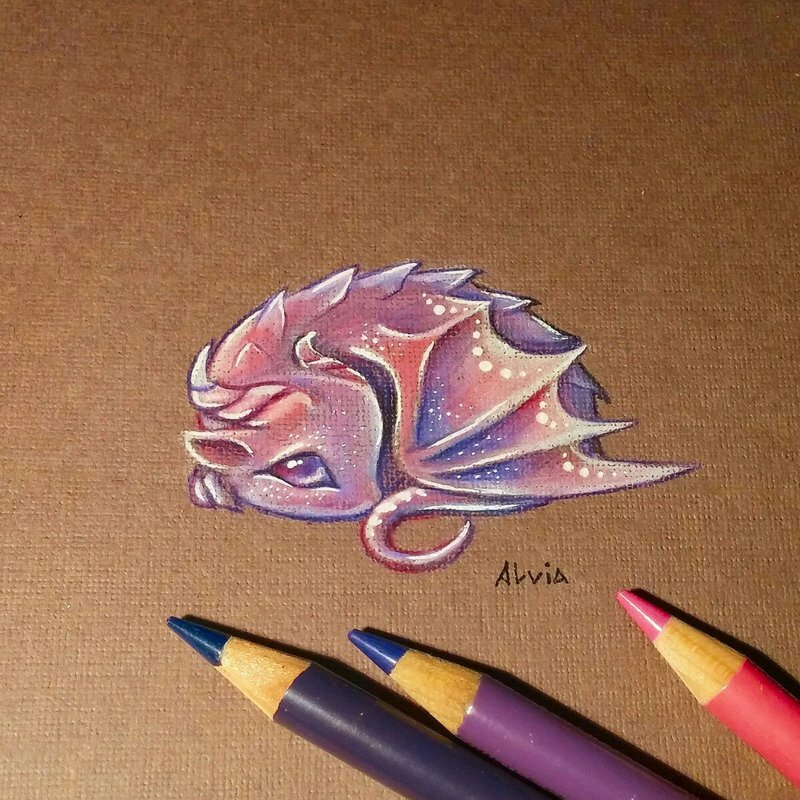 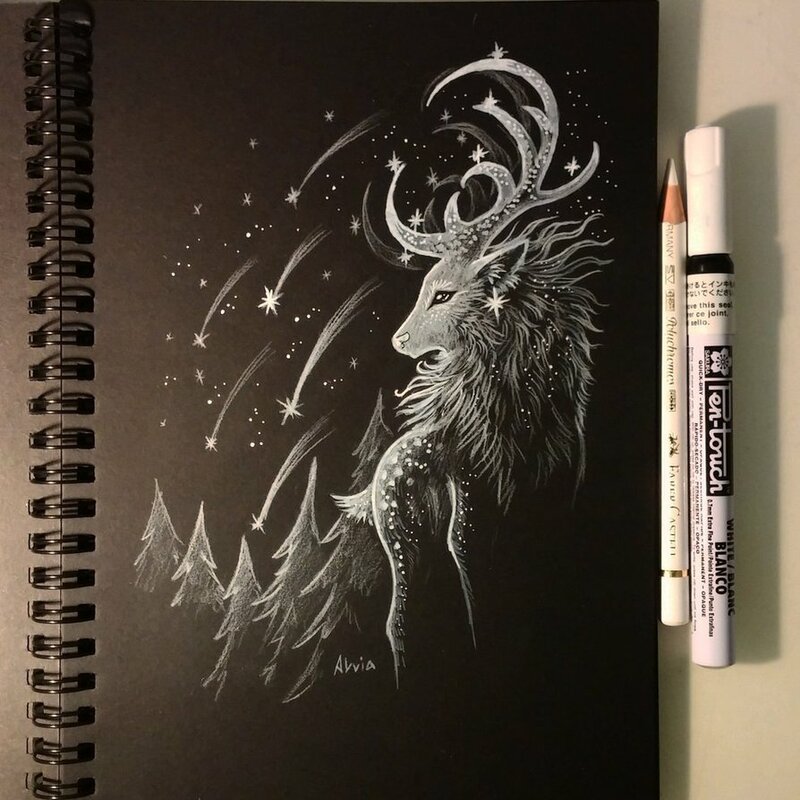 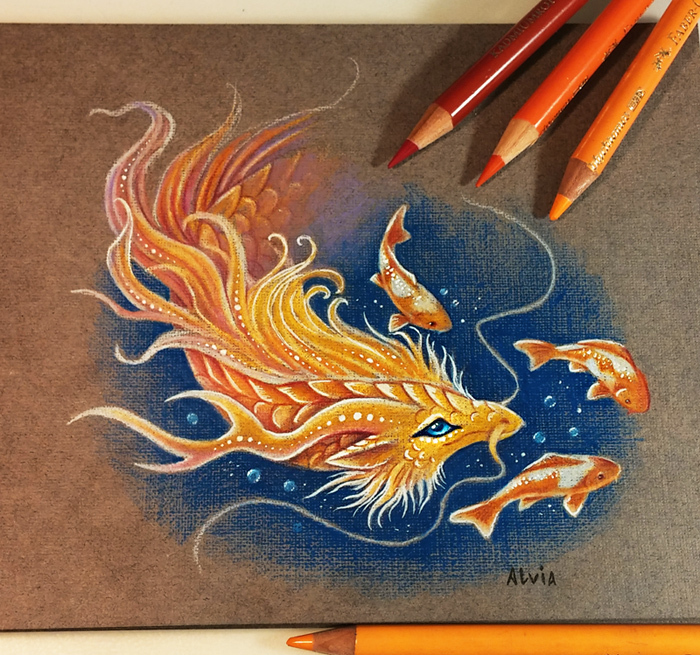 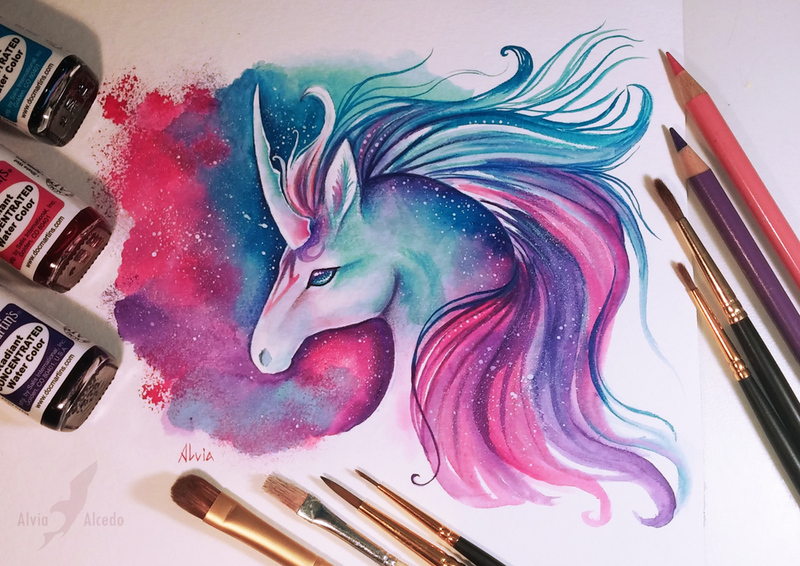 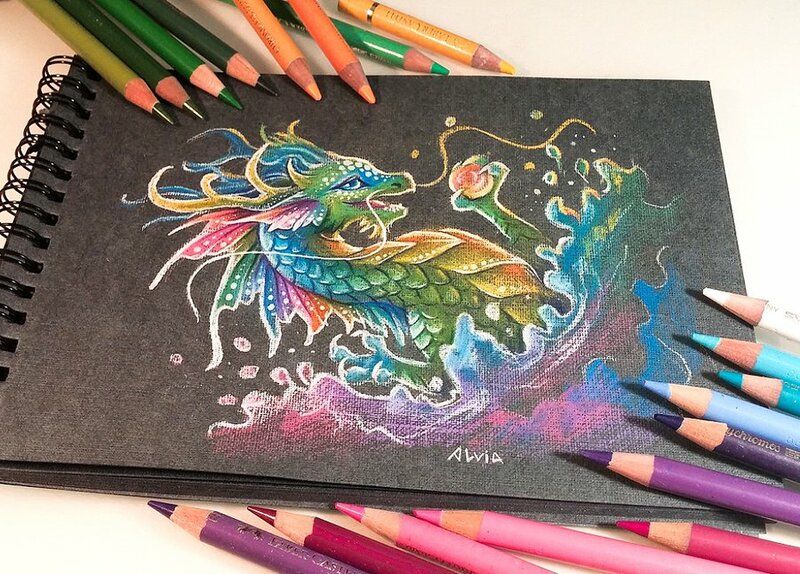 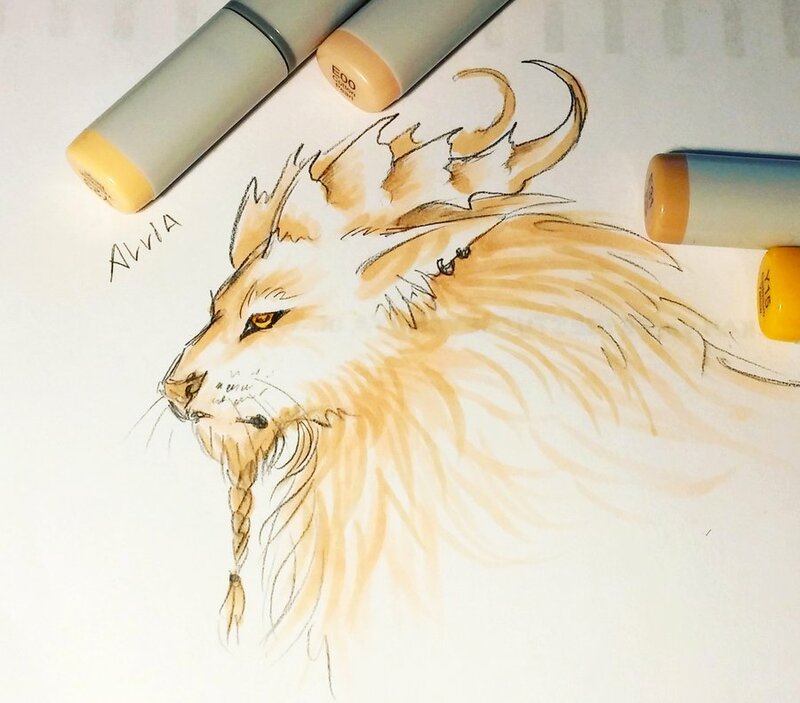 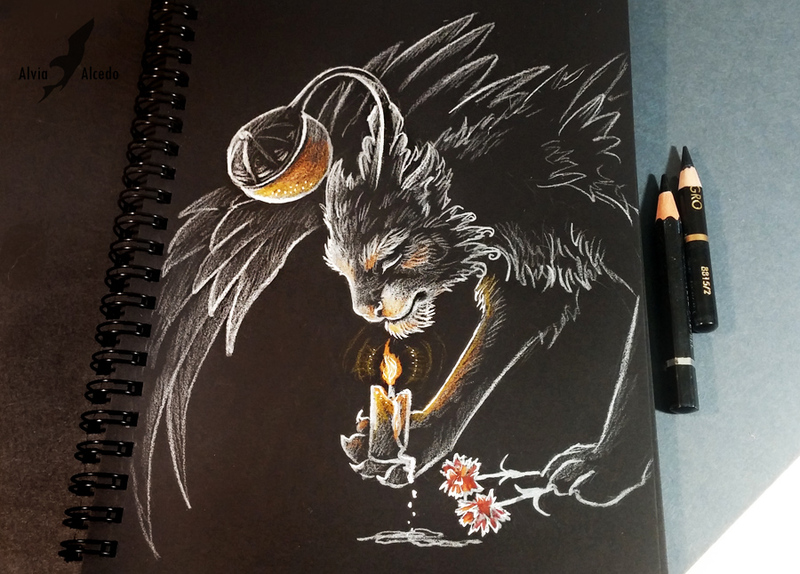 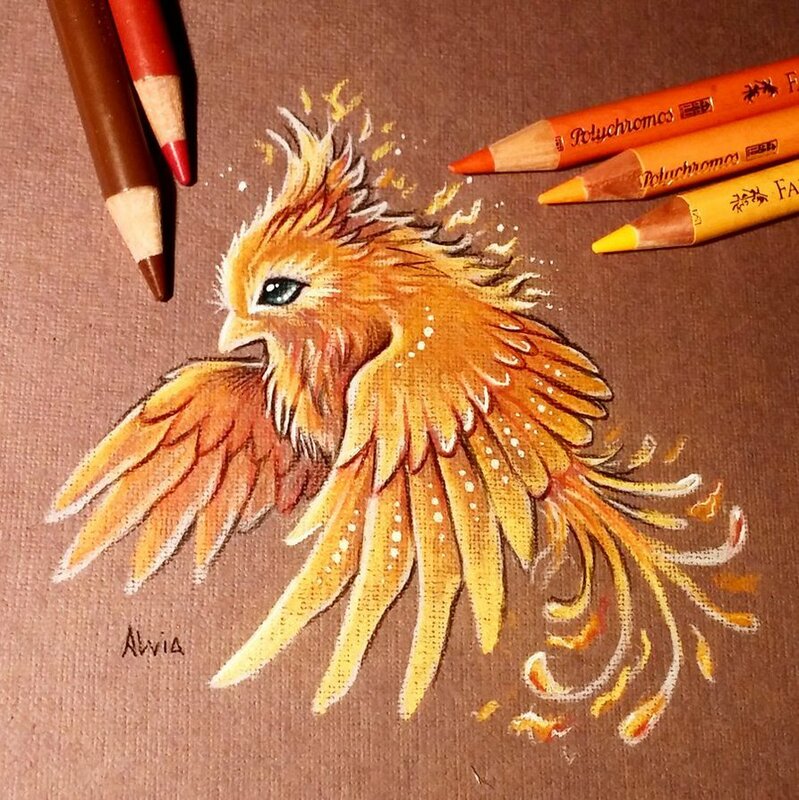 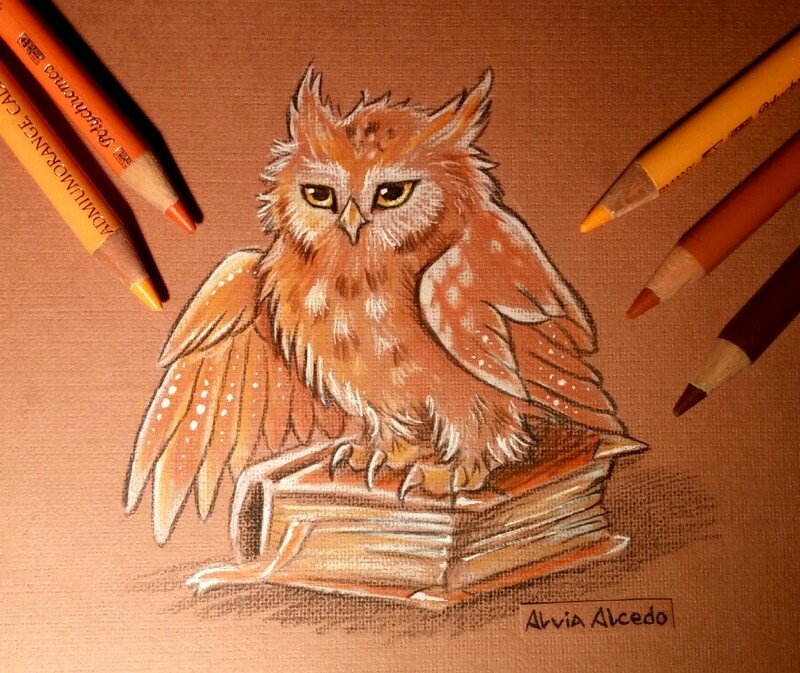 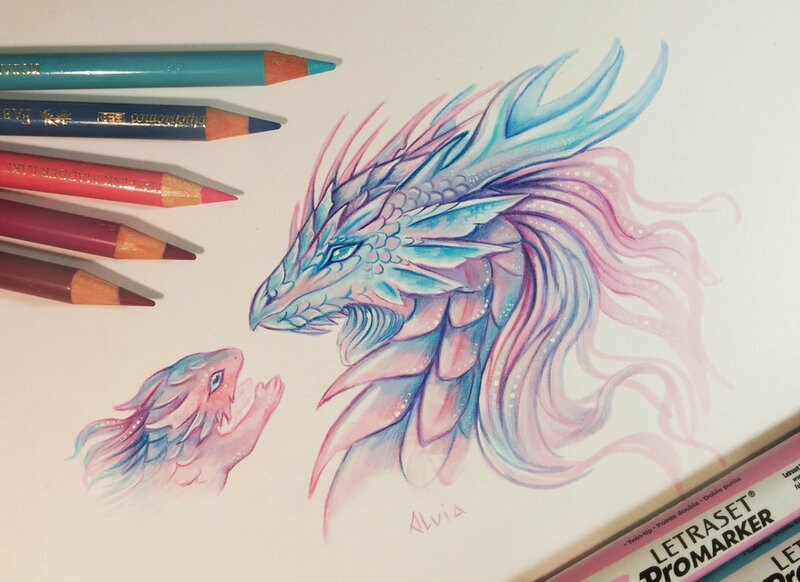 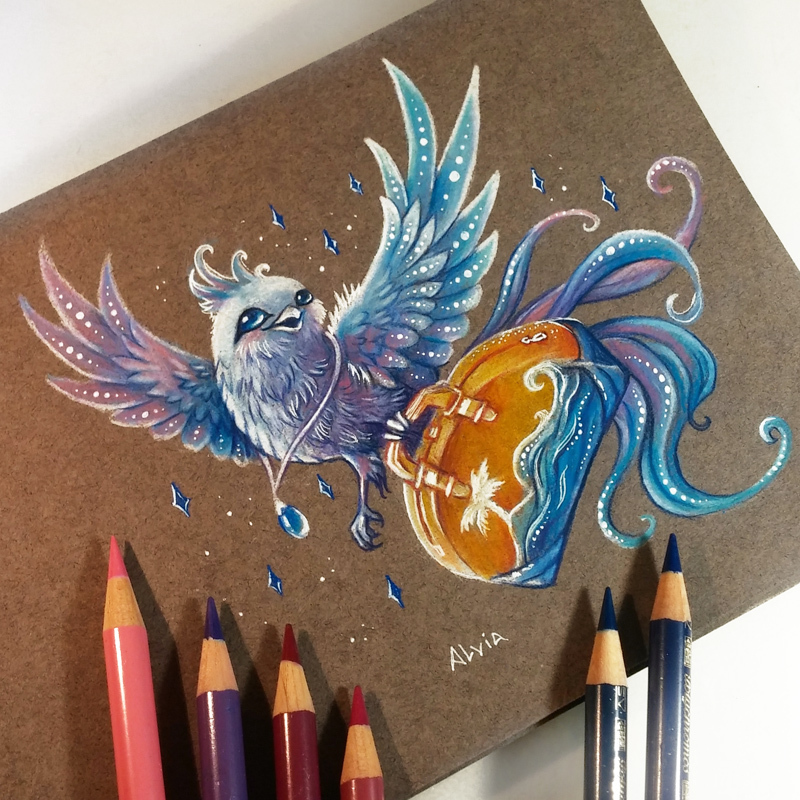 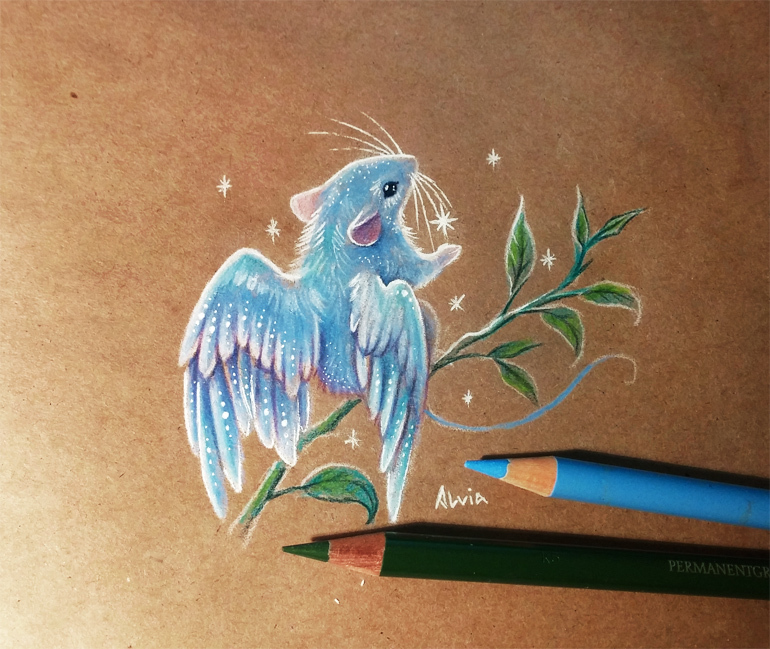 Fantasy art, that brings you some cute and some majestic, fantasy creatures. 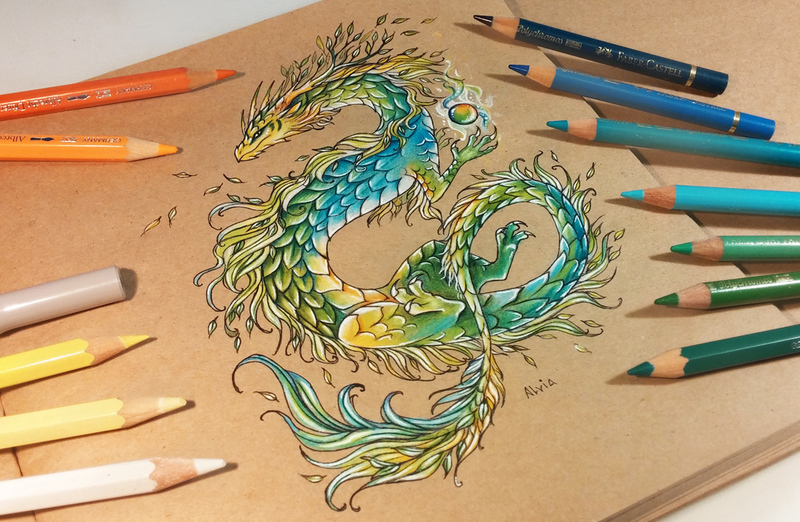 Forest Dragon with the Crystal Ball. 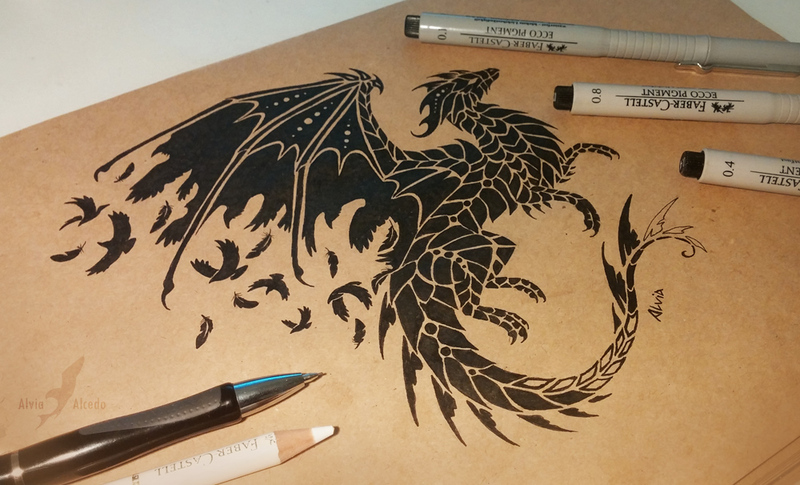 Black Dragon Master of Night Ravens. 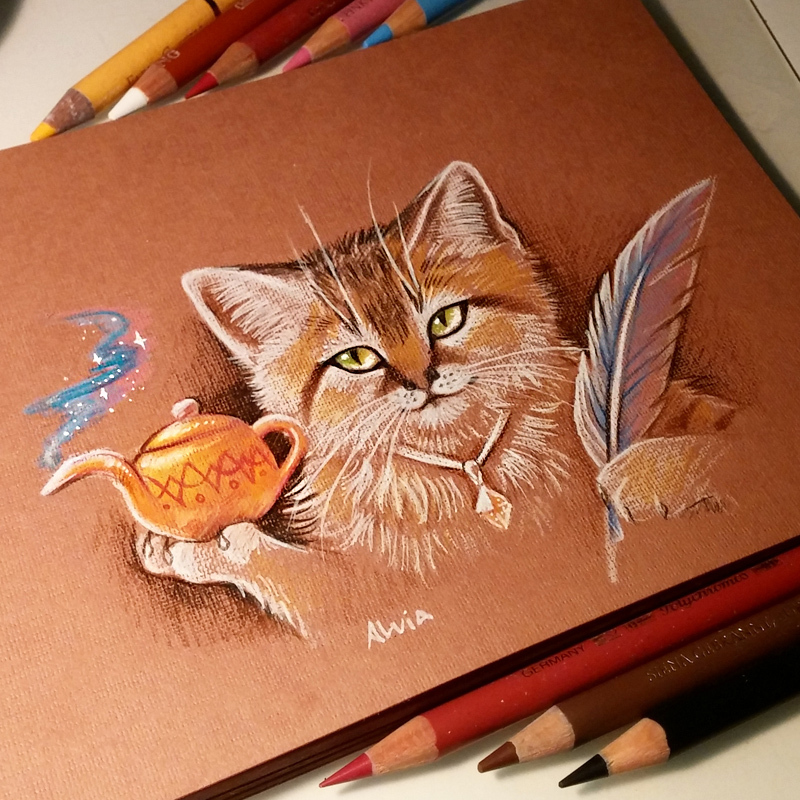 The Cat and the Magic Lamp.